While I was at each venue I took a couple of panoramics and even though they didn’t get used on the website, I figured they could use them for other advertising purposes. They were well received and I was thanked with even more pizza and coffee. Shown here are Adelaide, Dernancourt, Glenelg and Henley Beach. 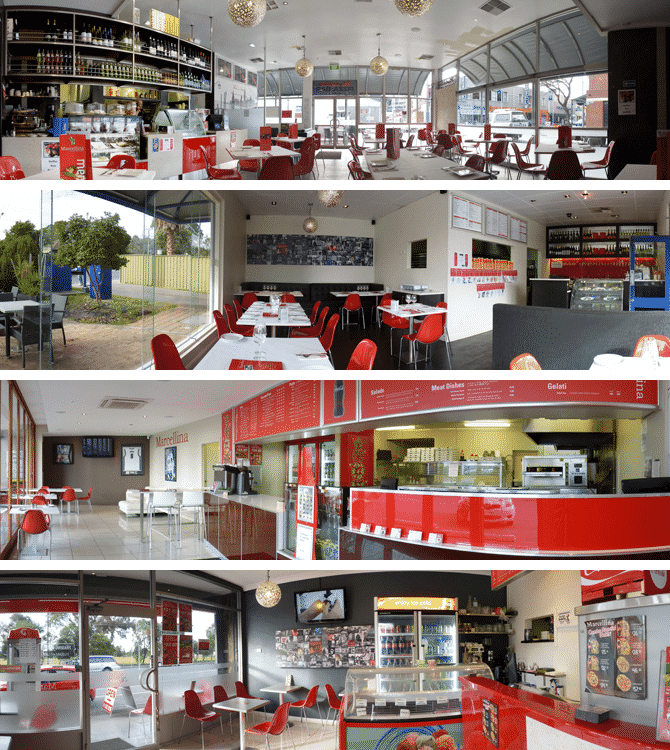 The outside shots that were used can be seen on the Marcellina Pizza website.